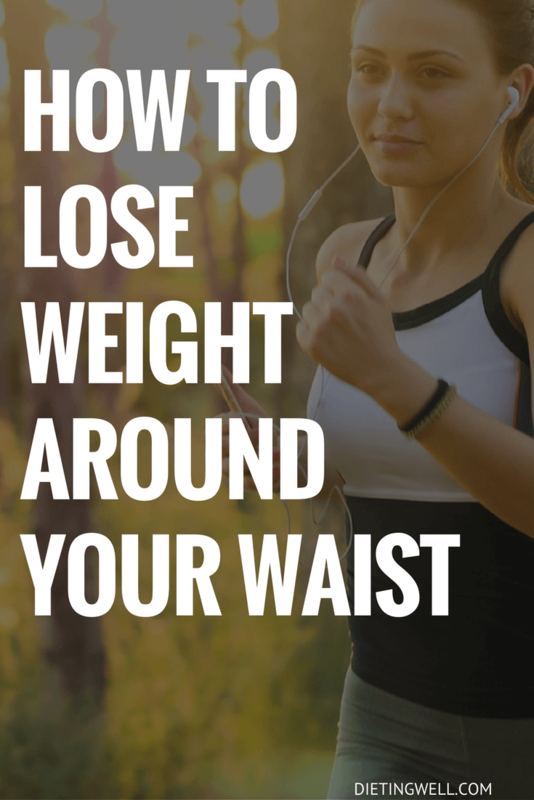 Getting off those five or twenty extra pounds around your waist can seem daunting. It is common to think of losing weight as a shifting sands type of situation. 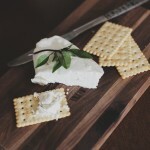 However, you can, indeed, get this done and done permanently through simple, easy lifestyle changes which tie into your natural affinity for various activities. Try to remember your body enjoys to move and is in its highest state of form and grace when it is moving. This means that it doesn’t really matter how you move or what you are doing, as long as your system gets enough movement every day. 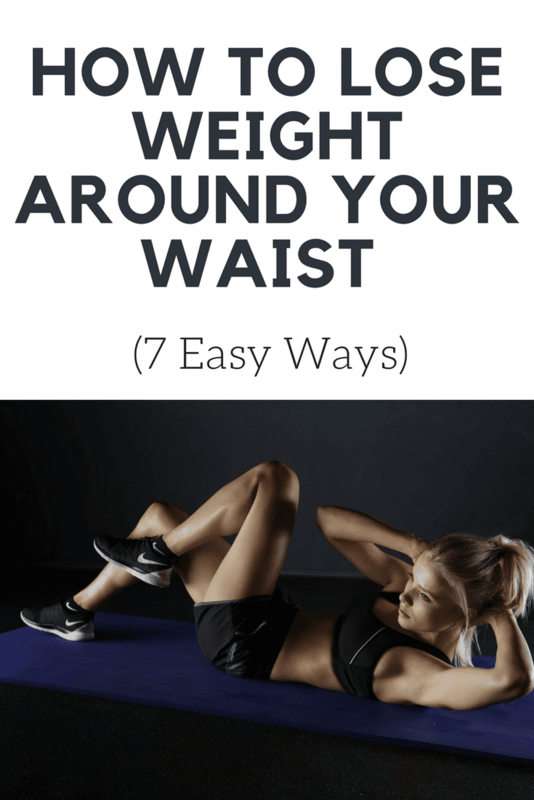 Here are 7 ways to lose weight around your waist. For those of you who would like a nice, low impact workout, consider taking a circle or two around your office building every day. Walking is considered one of the best ways to exercise and to keep your body moving on a regular basis. If you are overweight in general or have arthritis or joint pain, walking can be a very low impact, but still very effective, whole body workout. If you feel energetic and your muscles are a little more built up, consider energetic, fast walking. However, for any other situation walk slowly and calmly. Slow, comfortable walking begins to lightly build up your muscles over time and eventually leads to lower fat and higher muscles in all areas of your body, including your waist. Consider keeping your walking to a safe, comfortable distance which you can maintain every day, even days which are hard, uncomfortable or stiff. This way you can maintain a regular schedule which does not require alteration depending on how you are feeling every day. YouTube is filled with ab exercise videos made by both amateurs and professionals. Some of these videos require a nice, open flat floor space for your workout so that you can do both standing exercises and exercises on the floor. However, many of these ab workouts are meant to be completed entirely while standing and dancing. This allows people with inflexibility to still remain active and moving. Many of these ab workouts are considered to be one of two categories: general and muscle specific. General workouts will build up the ab muscles as a general group and will make your abs flat, but not specifically defined. Muscle-specific workouts will work on specific muscle groups, upper abs, lower abs, obliques, etc. until each group is well defined. For people who enjoy high energy activities but who would like to work on their bodies in the privacy of their own homes, YouTube ab videos are an excellent way to start. Begin by clearing a space about twice the length of your body and have that floor space open at all times. Then, watch the video, doing some basic movements with it first. Finally, go through the video, trying to mimic the person on screen as much as possible. You can make this a daily routine or do it three times a week. If you would still prefer to work from the privacy of your own home, but you are not a very high energy type of person, you can still work on the fat around your waist using slow, controlled muscle building techniques. While high impact ab workouts involve cardio and deep breathing, slow, controlled movement builds muscle. Lie on your back and, with slow, controlled movement, lift one leg at a time and lower it slowly. Then, lift both legs. You will feel the single leg lift working your obliques and the double leg lifts working your lower abs. Lie on your side and lift the upper leg while using only your side muscles. Roll over onto your tummy and lift yourself up onto your elbows. Dig in your toes and raise your hips to form a bridge between your feet and shoulders, lifted off the ground or mat. Hold for a couple of minutes, then rest. Do each of these exercises as many times as feels comfortable for you, and then go get something to eat. For ab crunches, lie on your back. Support your head with your hands (but don’t yank on it!) and squeeze your ab muscles together. Breathe out while you do this. To work only your lower abs, do the same ab crunches but with your legs bent. You’ll feel each set of muscles working as you do your ab crunches. Belly dancing is a Middle Eastern dance which originated from helping pregnant women control and work their belly, abdomen, vaginal, and thigh muscles in preparation for childbirth. Childbirth is easier when the muscles are strong and able to control the situation. Weak, atrophied muscles are easily torn during childbirth. Belly dancing builds these muscles up to make a much easier birth experience. Take a local class, get a belly dancing DVD, or search for it on YouTube. Stand with your knees bent, your hips tilted forward and upward, and your shoulders back. Keep your balance! One belly dancing technique which the pros always use is to always keep your breastbone high. If your breastbone is high, you always maintain your balance. Only when you collapse it that things can get shifted sideways onto the floor! With belly dancing, the professional experts always guide men and women to start slow and controlled, not fast and whipping. Jerky movements can easily pull something if your muscles are not built up yet by the slow, controlled movement. Swimming gives you the fastest, full body workout with the least amount of strain and stress possible. If you have a pool or access to an indoor gym, this is your best bet for losing weight around your middle. Nothing, and I mean nothing, melts fat or builds muscle more effectively than water. The muscles require resistance that is both effectively strong and yet not so resistant that they strain themselves. It is the tiny tears of continuous, controlled but easily resisted movement which builds muscles up faster. Water provides all of these benefits in one exciting, fun-filled package. Always remember to breathe slowly and deeply whenever you swim. Fast breathing or hyperventilation can put you in danger. Don’t overexert yourself if you are unaccustomed to being in the water. While pulled muscles or swimming cramps are rare, they can still happen for people who are pushing too hard in the beginning. Always allow yourself several days of rest in between swims, muscle workouts or heavy exercise. This gives your muscles time to build up. All muscle growth occurs in the rests between workouts, not during the workouts themselves. If you find yourself still pushing too hard in the beginning, bring some people with you! Make your family and friends a part of your daily swim and do activities with them. If you are distracted by various pool games, you will get a much longer workout with a much lower impact on your system. If you are up north or it is winter currently, you can still take advantage of great, recreational, waist reducing activities. Skiing and snowboarding are the most popular and the most effective in these categories. Remember what we said about muscles being built in the days of rest in between workouts. This means, even if your body can handle tougher slopes, you should only do lighter slopes, particularly if you will be doing this several days in a row with no rest in between. Skiing and snowboarding build your abs, buttocks, and thighs. Keep away from these if you regularly have knee pain or weakness in your knees. Remember to flex and extend your legs several times before and after the slopes to lubricate your knee and hip joints. Beginning skiers should always start out on flat slopes which are so low that you practically fall down if you don’t have any momentum going. Never think that the winter Olympics is how normal skiers go about their business. Adjust your expectations to something which is feasible by your body and have fun with it! If you are not having fun, your system is too strained and your activity is too high maintenance for your current skill level. If you loved to ride bikes as a kid, chances are that the old, fun memories will return when you get the old two-wheeler back out again. If you’re into mountain biking, this is a great way to start things off, especially if you have small hills to practice on in the beginning. However, the up and down movement of your legs when you are riding a bike will definitely contribute to your ab development and fat melting. This means that, even if you only want to ride around your neighborhood a couple of times a week, you will be making real, solid progress to losing weight around your waist. If you are satisfied with how flat your stomach is but would like to work on side fat, riding a bike will also contribute to melting that away. Remember that riding your bike will give you a complete full body workout, but only if you do what comes easily to you. Bike riding can be really high impact exercise (especially for beginner exercisers) if you push yourself too hard. Take it easy and enjoy the scenery. Remember that, with all of the activities listed above, being too enthusiastic in the beginning can be a problem. Your body can take more pushing when it is in better shape, but not before then. Always go easy on yourself and have fun with your activities! That’s what will turn them into a regular occurrence.